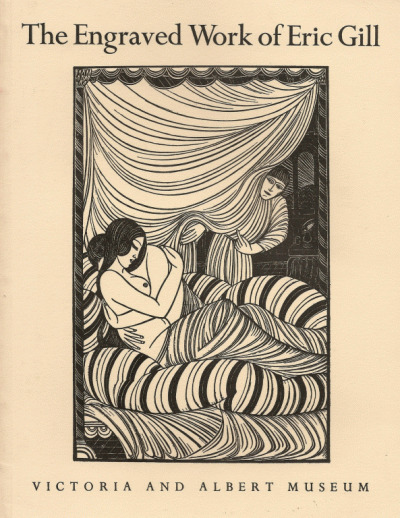 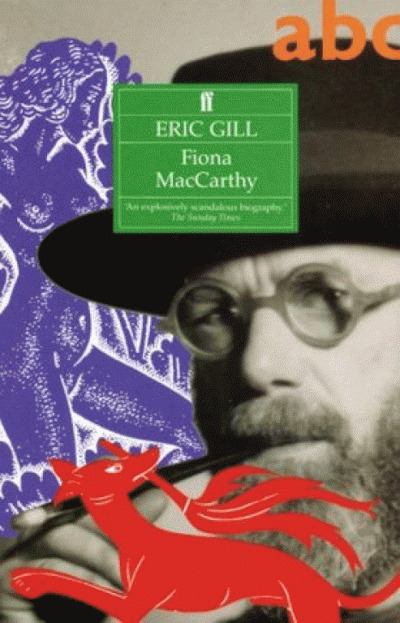 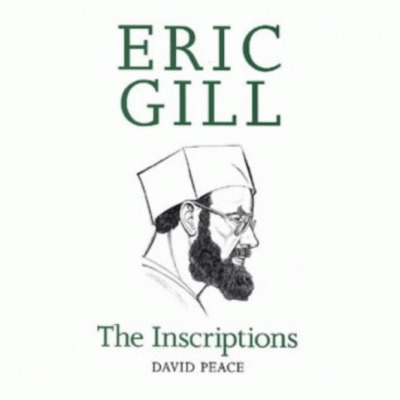 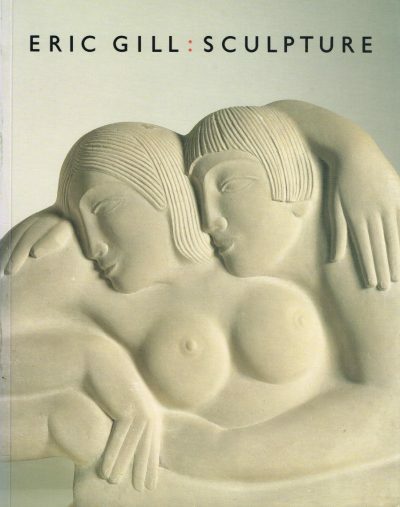 This beautifully illustrated Eric Gill art book is the first ever complete survey of the artist’s figural sculpture. 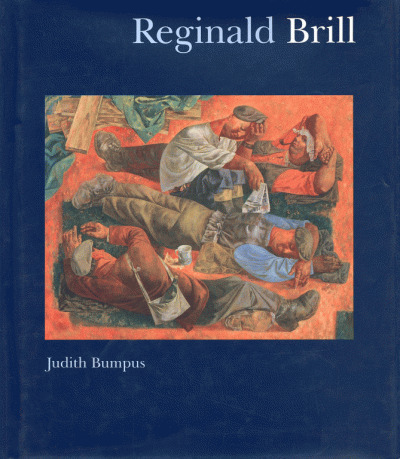 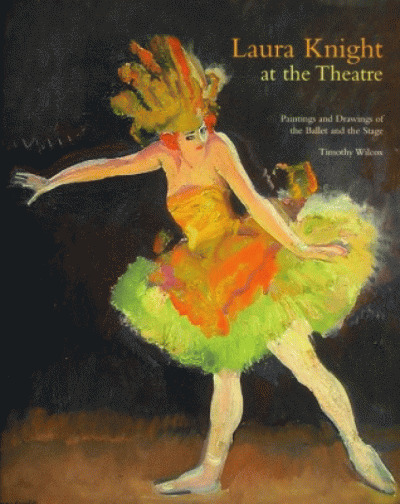 With an extensive essay on his works and 300 detailed catalogue entries, it is a significant contribution to contemporary art history. 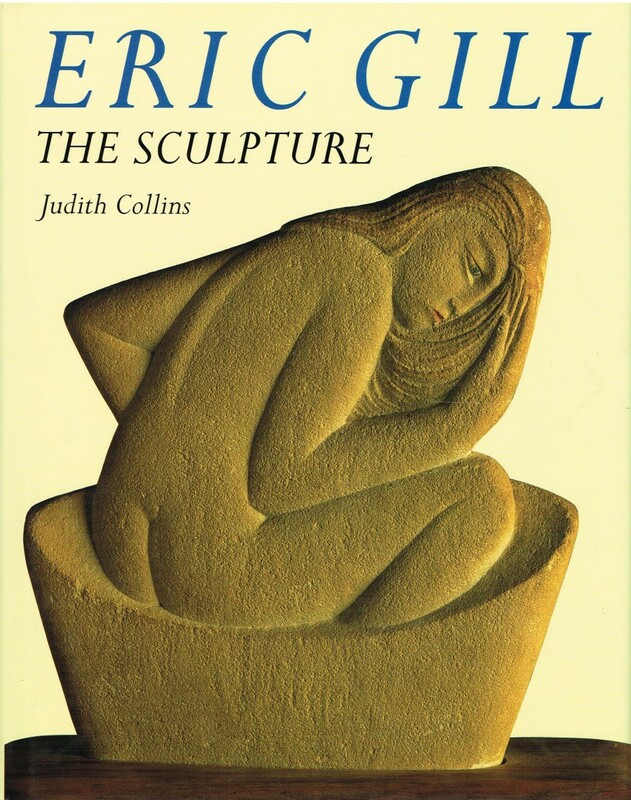 The 350 accompanying photographs, many from the sculptor’s own collection, reveal Eric Gill to be one of the major artists of the twentieth century and afford us a fascinating insight into the creativity of this eccentric genius.